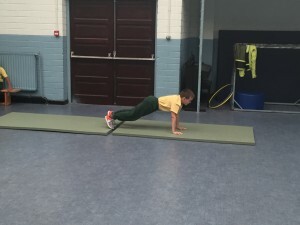 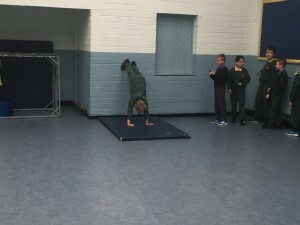 We had great fun at gymnastics! 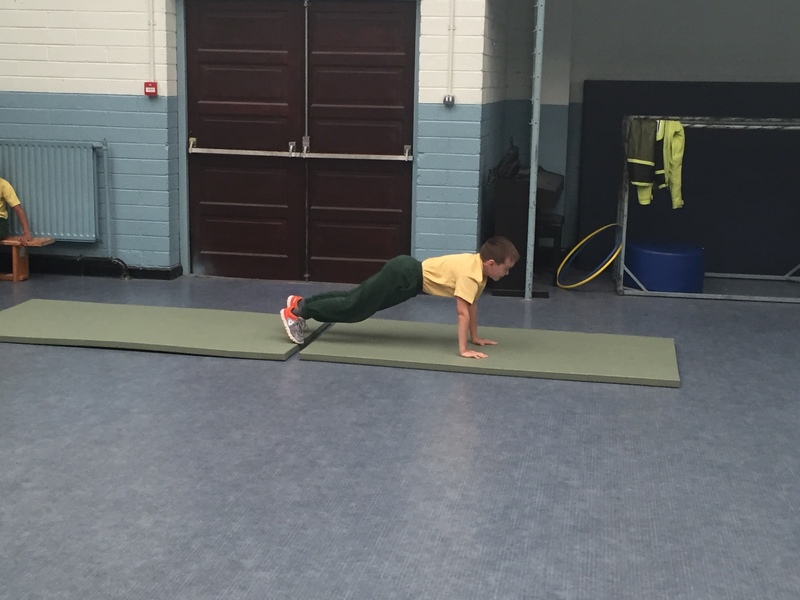 It takes great concentration to get into the correct positions. 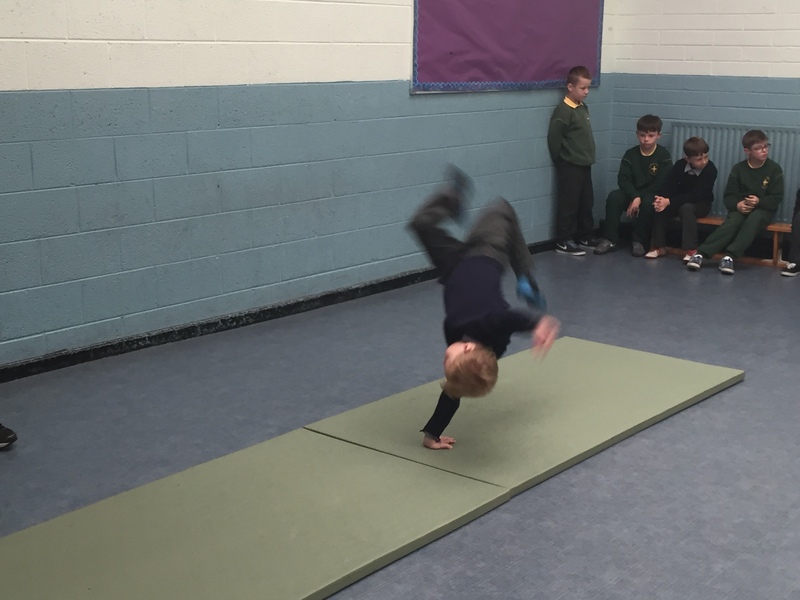 We learned how to do cartwheels and had great fun doing them!